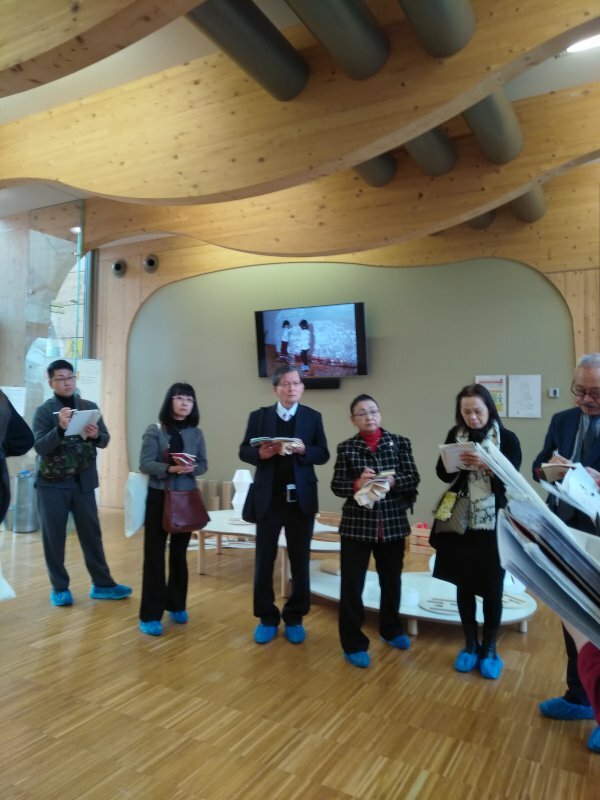 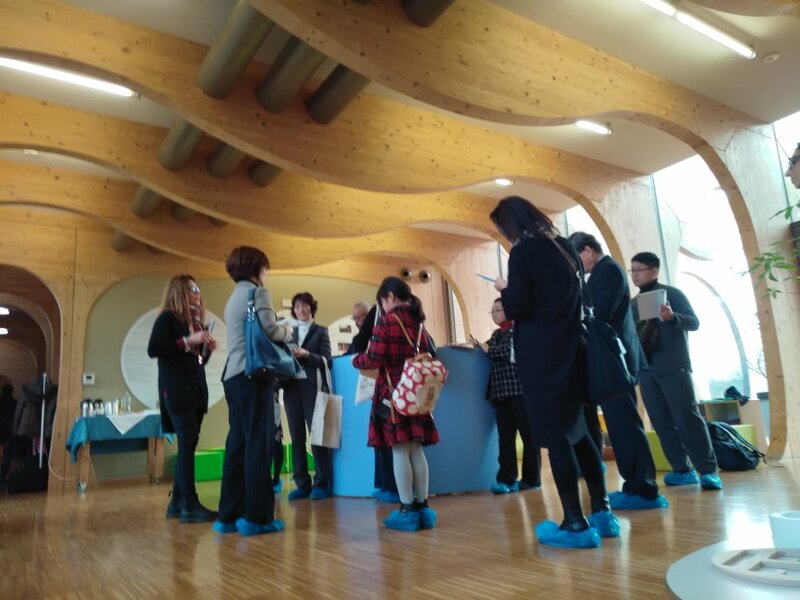 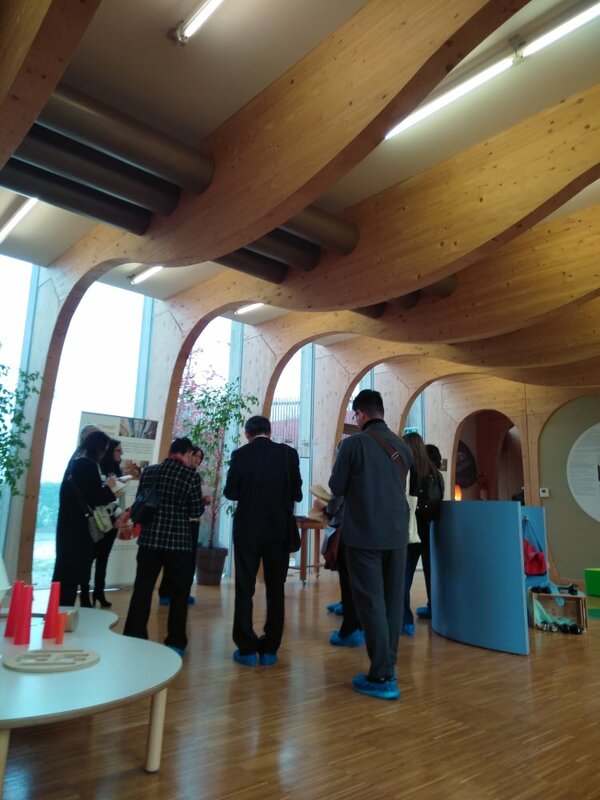 In 2019 the study visits from all over the world in the toddle centers and in the preschools began with 11 teachers from the Fukushima Private Nursing School Association, arrived from Japan. 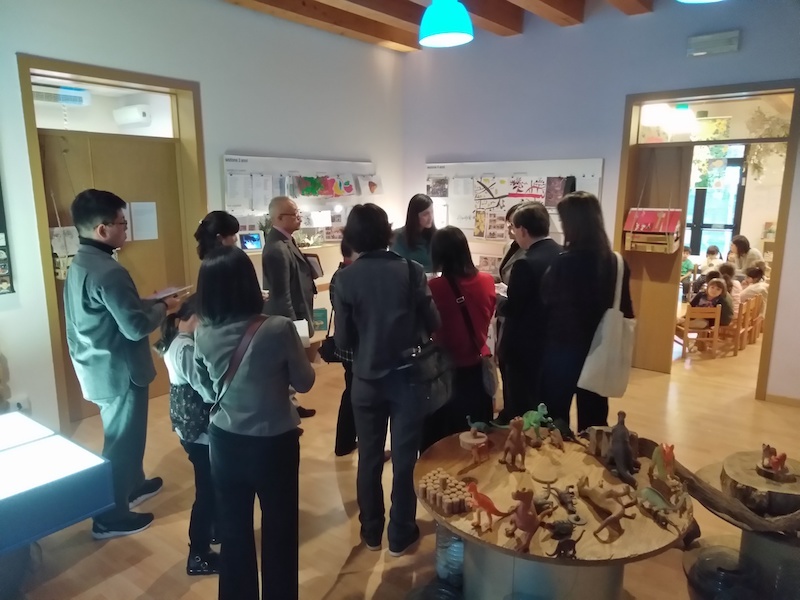 On January 22th they were in our territory to study the Progettinfanzia Pedagogy and its educational philosophy. 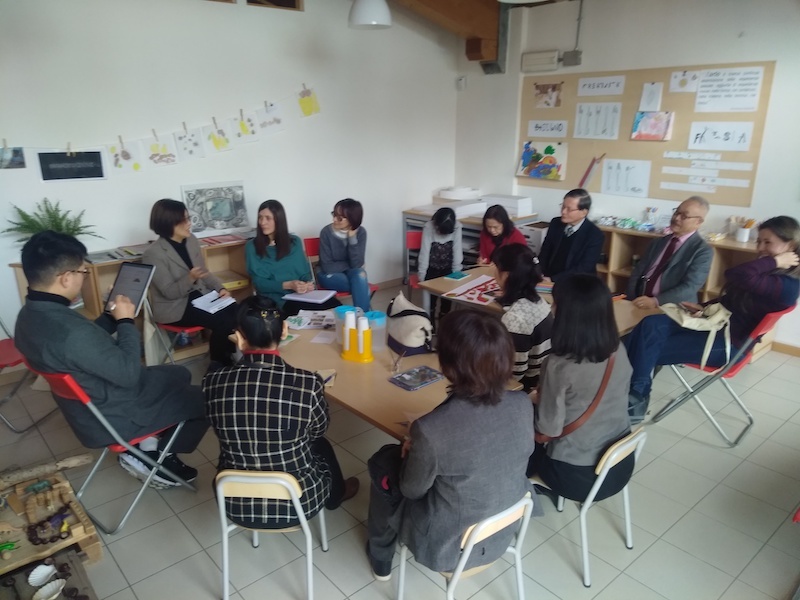 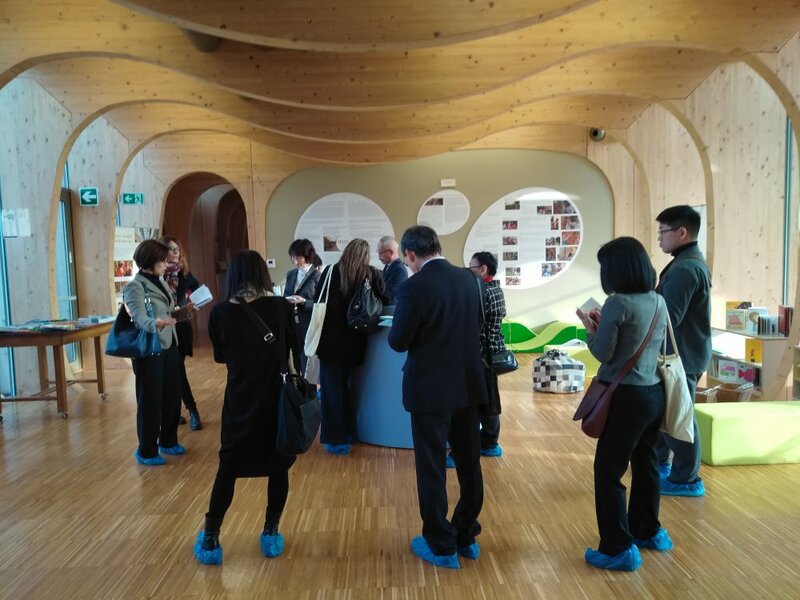 The delegation program includes a visit to the Iride toddler center of Guastalla and the Arcobaleno preschool in Novellara. 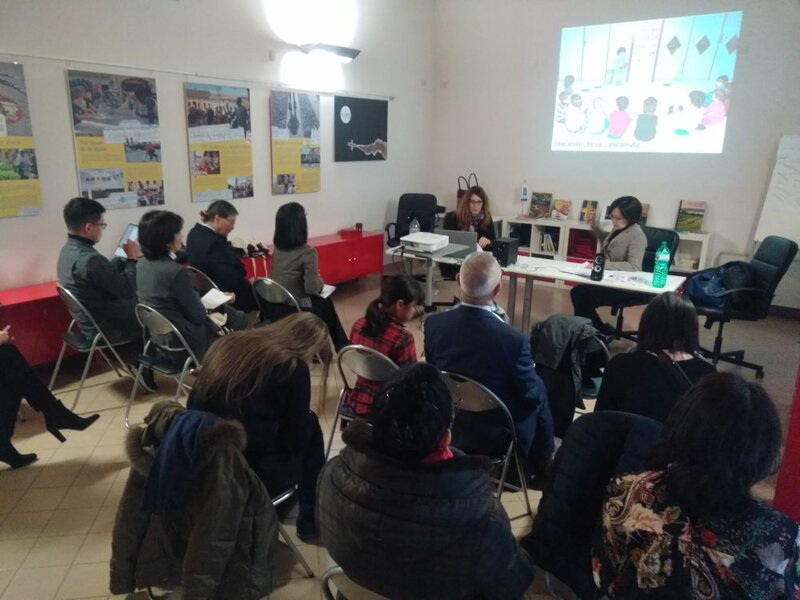 The visit was accompanied by presentations and insights, carried out with some of the Pedagogical Coordinators of the Bassa Reggiana: Tania Bertacchi, Mascia Marconi and Giliola Belli.